October has been designated “Fire Safety Month” to commemorate the infamous Great Chicago Fire that occurred in October of 1871. More than 300 people died and almost one-third of Chicago burned in the great fire. Since then, building safety standards have evolved to include special attention to fire safety in building construction and workplace fire hazard standards grew stricter. Even so, almost 150 years later, there are still more than 4,000 people killed and 20,000 injured in fires across the US every year. 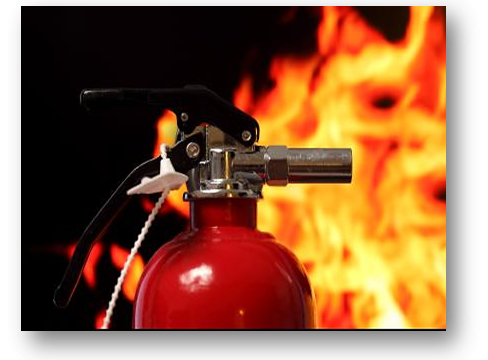 For information on what employers can do to protect their employees from fire hazards visit OSHA’s Fire Safety Fact Sheet or contact our Certified Occupational Safety Specialist Carl Habekost.